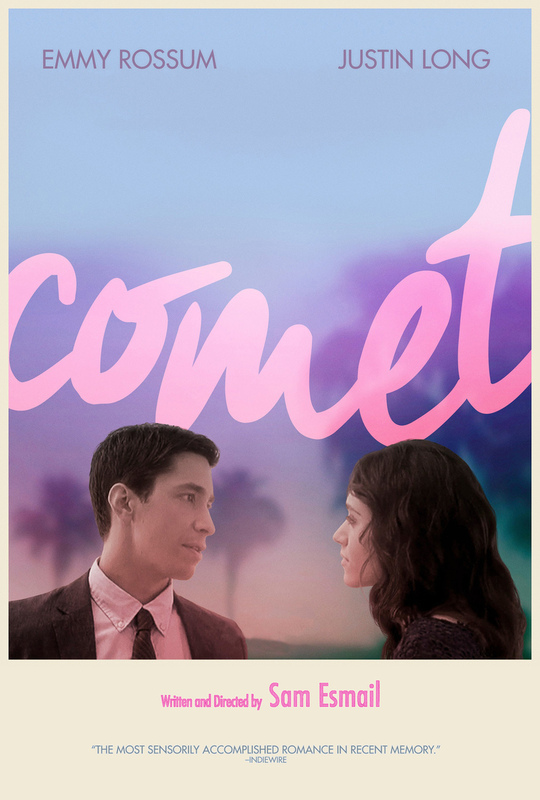 Comet DVD release date was set for July 28, 2015. Unlikely and chance meetings are usually the stuff that creates legendary relationships. Over a six-year period, a tempestuous love affair unfolds as the result of a chance encounter that brings two star-crossed people together. A meteor shower and the backdrop of a parallel universe set the stage for the couple's unforgettable love affair. Their chemistry, which forms an unbreakable bond, is what fuels the belief that anything is truly possible.